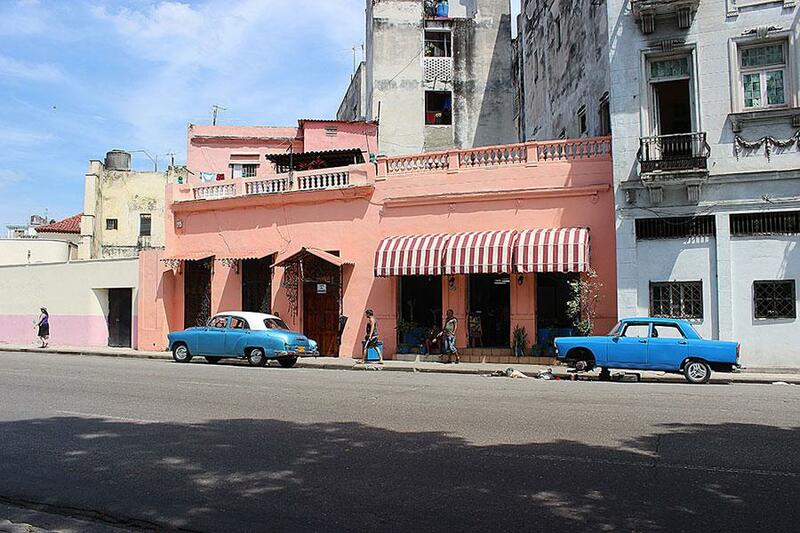 This Spring JSC will offer a class called “The Art and Culture of Cuba” which will include a week-long trip to Cuba, one of the last remaining socialist states governed by a Marxist-Leninist Communist party. The trip, which will run during the February break is capped at 16 and interested students must interview for the class. The course fee is expected to be similar to previous trip, which was $1800. 2015 will go down in history as the year that relations between the United States and Cuba returned to some level of normalcy. On May 29 the US officially dropped Cuba from its list of state sponsors of terrorism, and on July 20 the two countries re-opened their respective embassies, restoring official diplomatic relations for the first time in more than 50 years. The US and Cuba have had and icy relationship ever since 1960, when the Cuban government nationalized US business interests present on the island without compensation. In 1961 the US severed its diplomatic ties with the nation and famously failed to overthrow the Cuban government via a CIA-backed paramilitary operation known as the “Bay of Pigs Invasion”. Shaw fell in love with Havana during that trip, making friends who have remained part of his life for more than 20 years. According to Shaw, a budget for the trip should be approved within the next couple of weeks, after which the application process can begin.